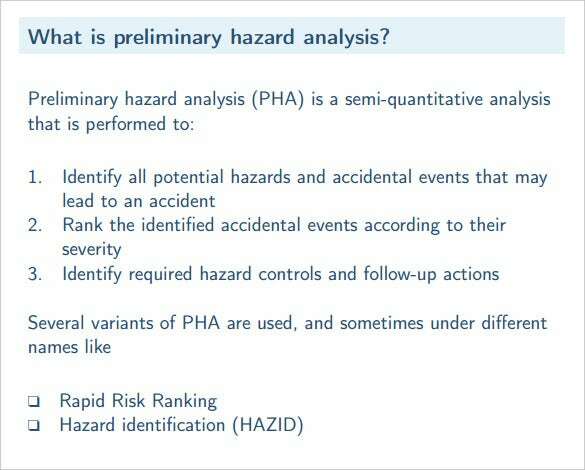 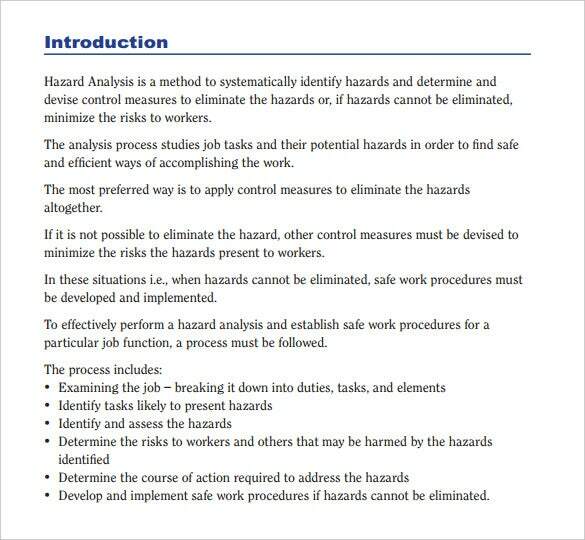 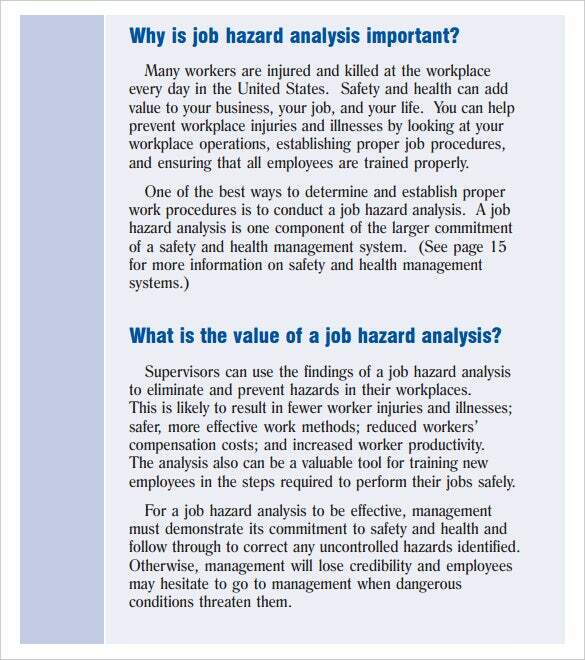 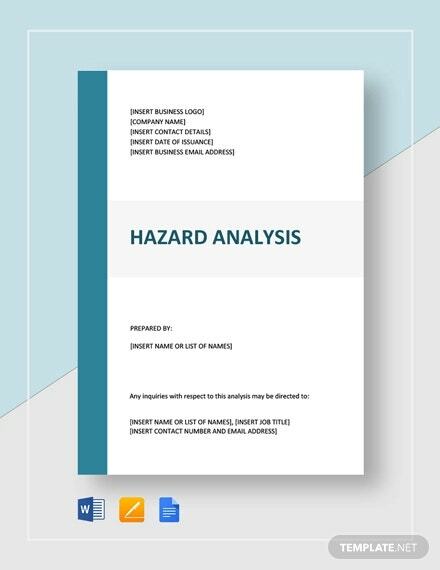 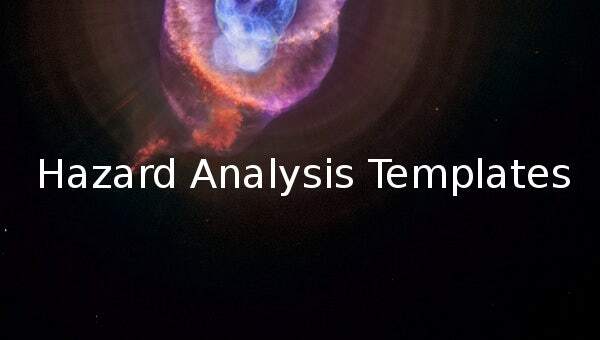 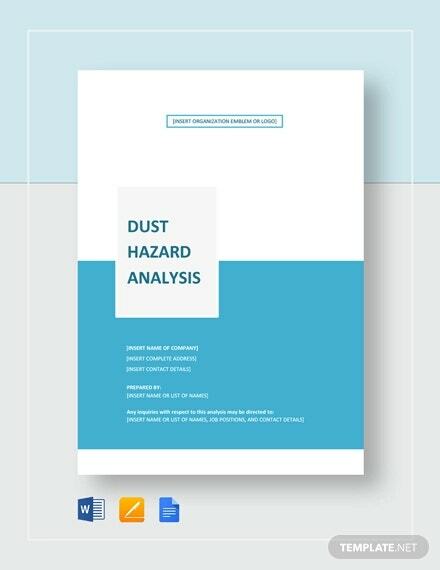 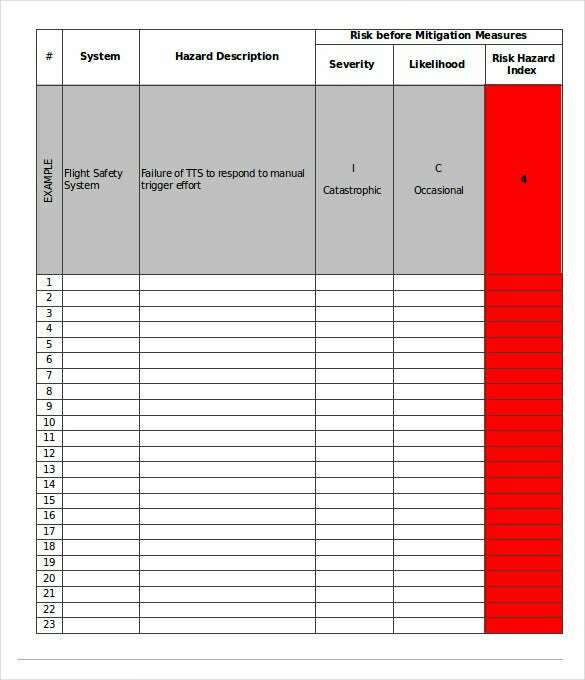 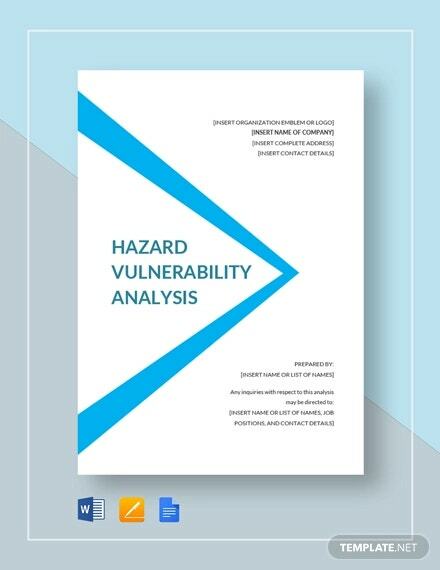 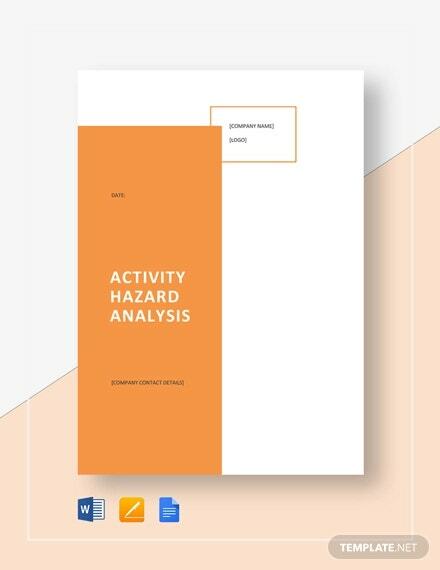 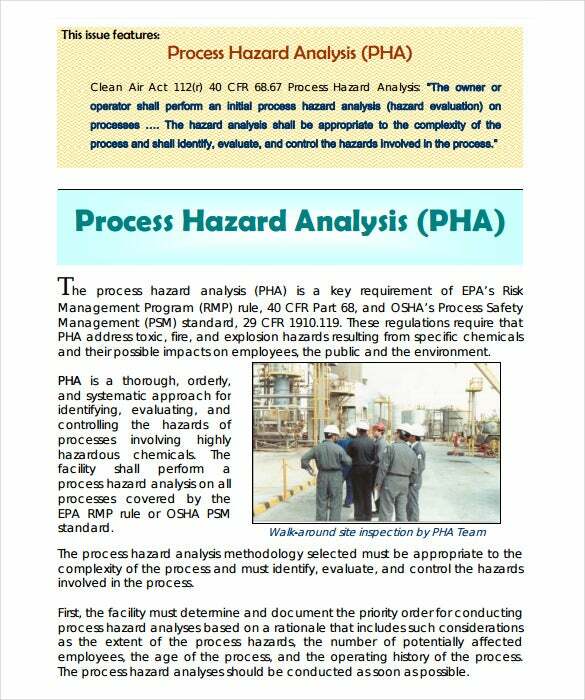 Download a PDF, Word, or Excel Hazard Analysis Template for free today. 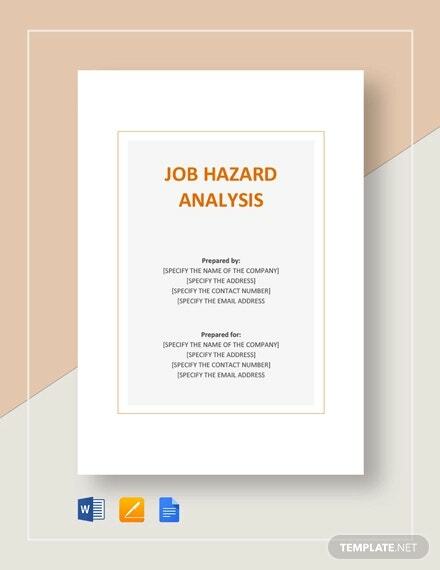 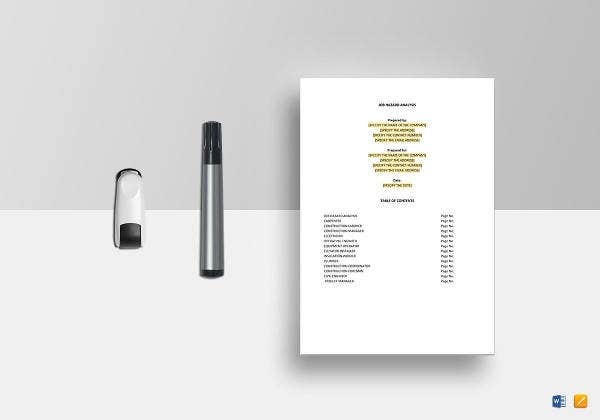 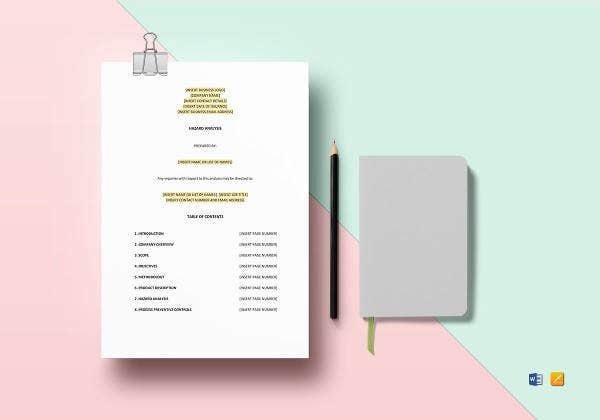 These templates fall under the data analysis templates category, and they are important for conducting important researches for legal findings. 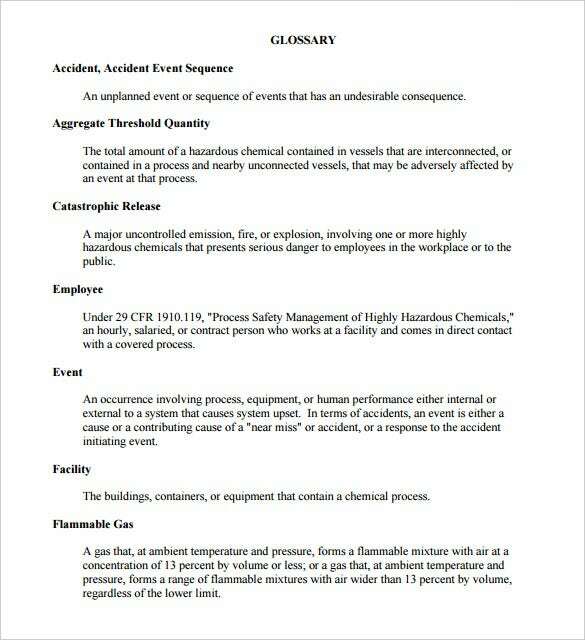 Now, we know for a fact that hazards aren’t always good events because they cause a lot of unexpected damages when they occur. 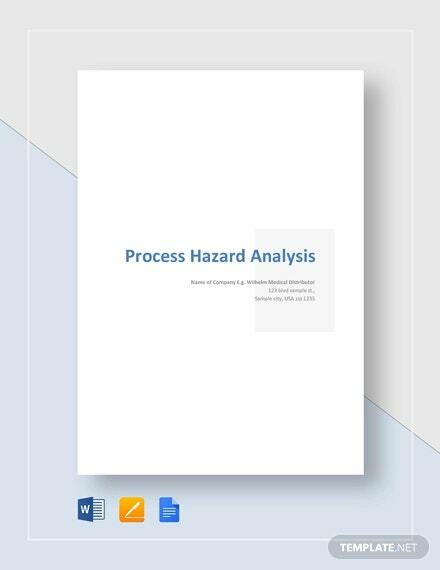 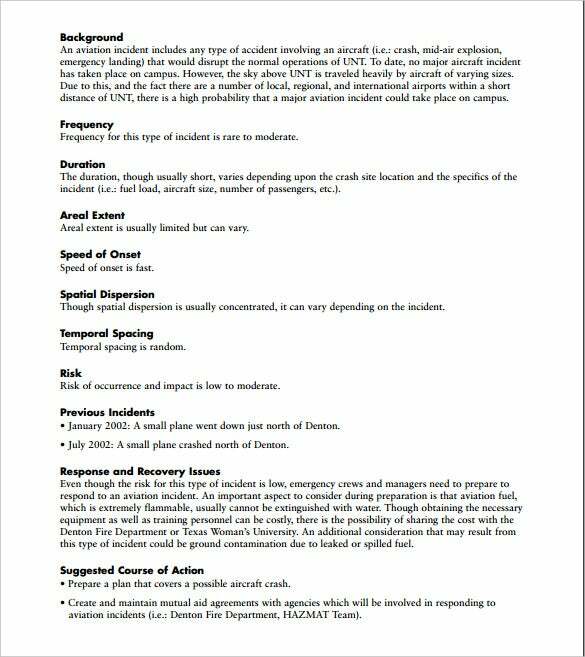 A comprehensive analysis will help you find out why a hazard occurred, when it occurred and what the effect of the situation was. 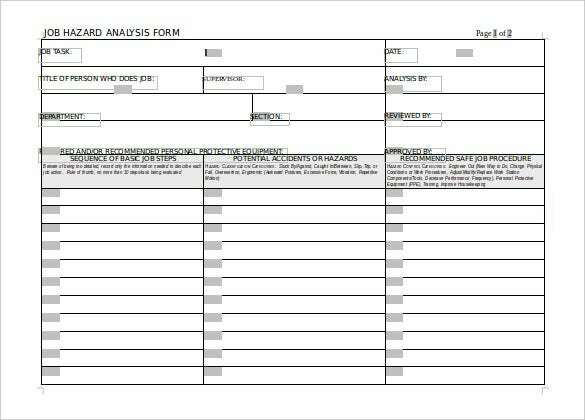 You can also see Vendor Analysis Templates. 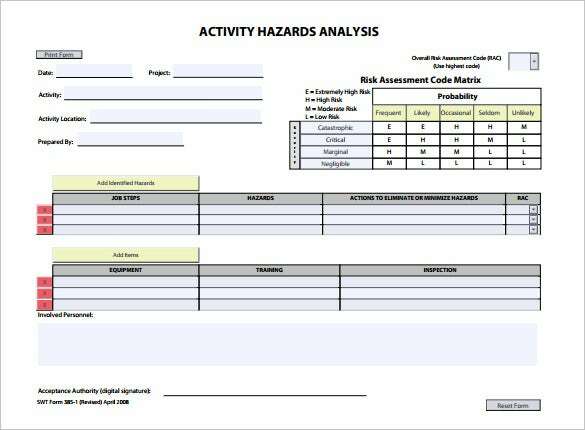 And apart from helping you deal with current risks, the analysis templates will help you put protective measures in place to help handle similar hazards should they occur in the future.